The Bharatiya Janata Party (BJP) on Monday approached the Election Commission demanding action against Aam Aadmi Party (AAP) for making ‘dubious allegations’ against the saffron party, ahead of the General Elections. BJP Delhi unit chief Manoj Tiwari along with a delegation of BJP leaders including Vijendra Gupta met the Election Commissioner. The Delegation demanded that AAP should be de-recognised for carrying ‘baseless propaganda’ that poll panel had deleted 30 Lakh voters from the voting list at the behest of the BJP. 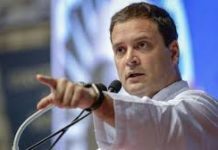 According to the memorandum submitted by the Bhartiya Janata Party, it has been stated that “It is being portrayed as if the Election Commission is under the clutches of the Bhartiya Janata Party (BJP). 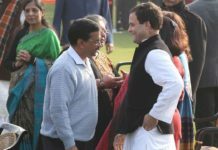 In a five-page memorandum to Poll panel, the party submitted instances of tweets and statements by AAP leaders, including Delhi chief minister Arvind Kejriwal, regarding the deletion of names. 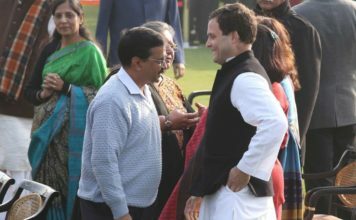 Reacting on the Development, AAP said the saffron party is totally ‘rattled’ as it has realised that it will face humiliation in the upcoming Polls. 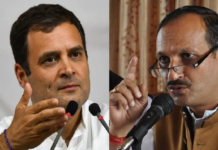 Raghav Chaddha, AAP Spokesperson said, “Muslims, Purvanchalis and Baniyas had been “hurt” by the “mass voter deletion” as the city is home to lakhs of migrants too“. 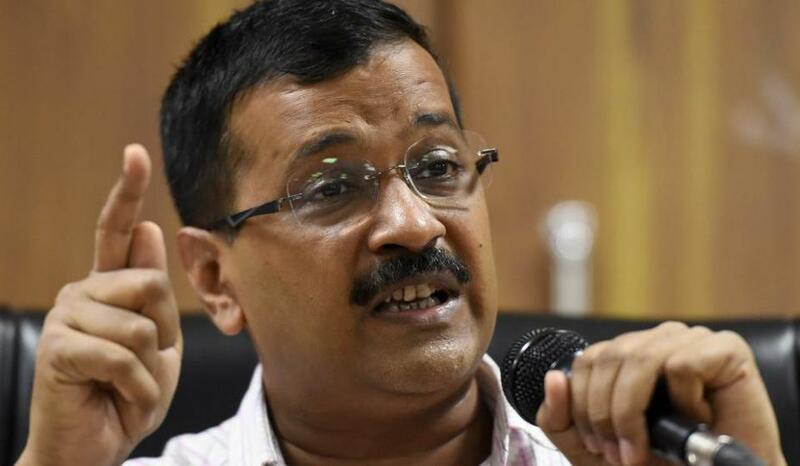 Delhi Chief Minister and AAP Leader Arvind Kejriwal had in past also alleged that the Election Commission at the behest of the BJP deleted over 30 lakh names of Bania, Muslim and Purvanchal. 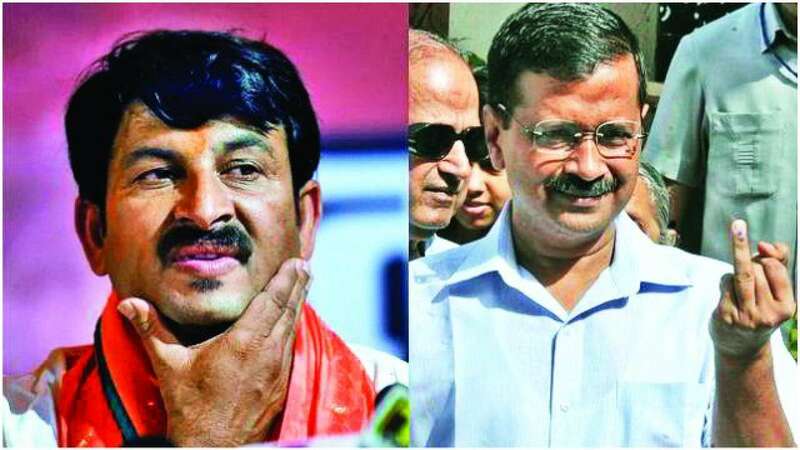 Manoj Tiwari, after meeting with Poll panel, said, as quoted by PTI, “We have submitted a complaint against the AAP for dividing the people of Delhi into caste lines, spreading misinformation about the deletion of votes and blaming the BJP for it, and issuing of objectionable comments against the Election Commission by Kejriwal and his party leaders”.